We’re so glad you’ve dropped anchor and discovered our fun and tasty snacks. 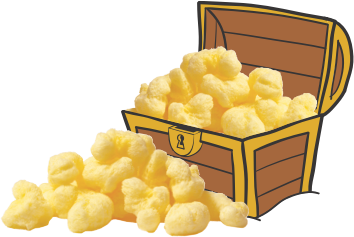 At Pirate Brands™, we have been creating edible treasures since 1987 with the belief that you shouldn’t have to snackrifice taste for anything! 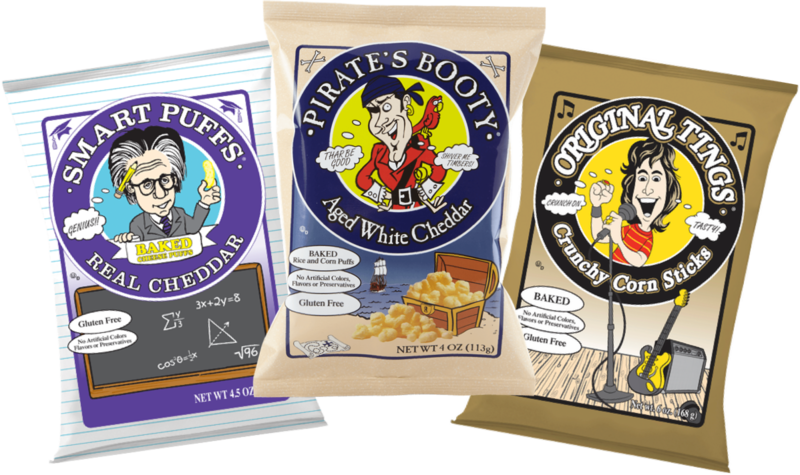 We’ve created products for the whole family that are baked and delicious, like our Pirate’s Booty® Aged White Cheddar, which are gluten free, never fried and made with real aged white cheddar. 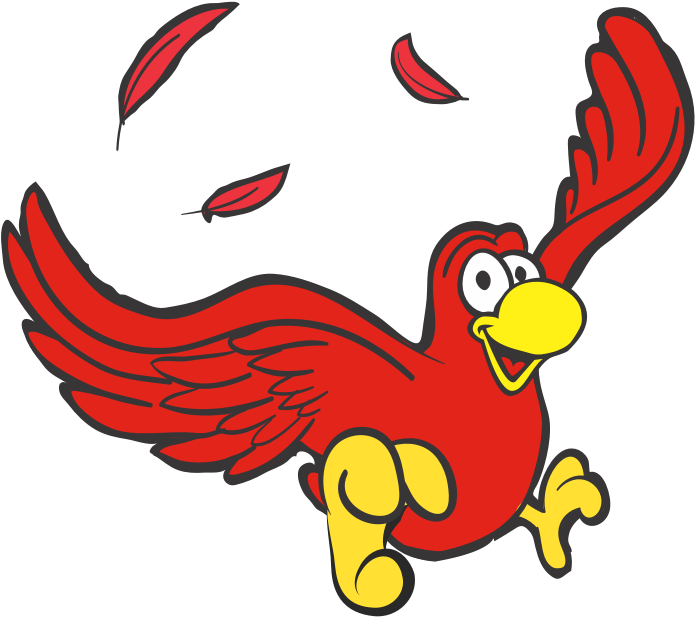 We keep the ingredients simple so you can be sure the only thing we add is a taste of swashbucklin’ fun and adventure. Grab a bag, join our crew and get ready to set sail! We’re glad to have you aboard!